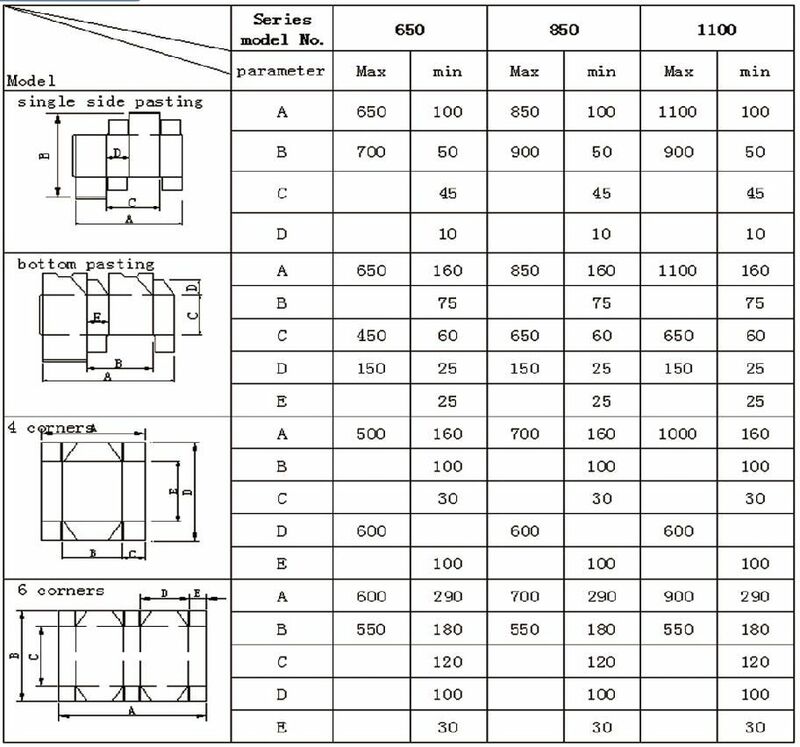 1.Modulation structure design,can upgrade machine function according to customer’s requires. 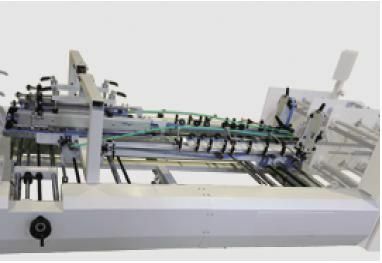 2.Humanized design attachment installation, easy operation and fast. 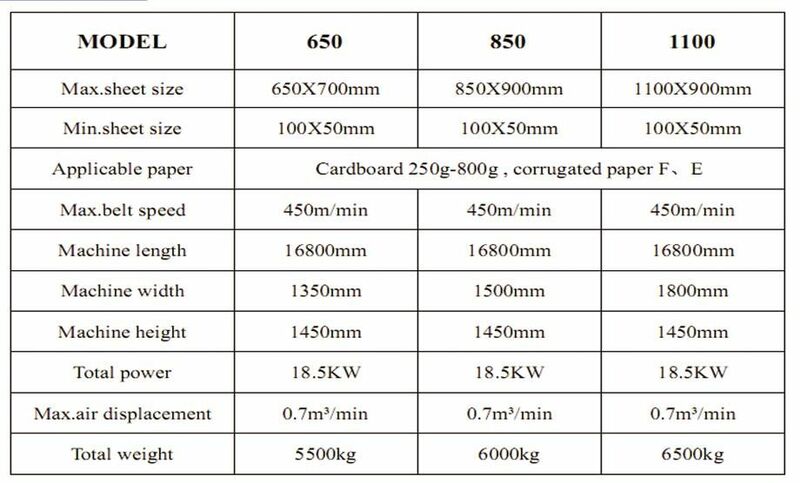 3.Special equipped with paper regulator device. 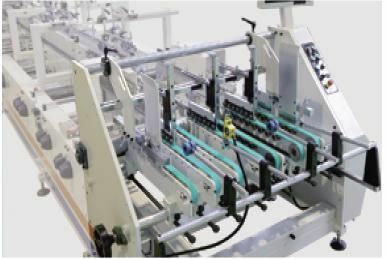 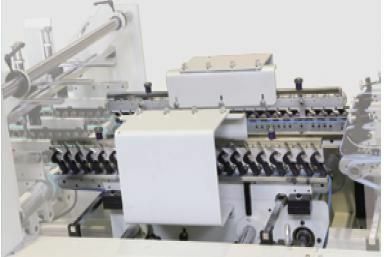 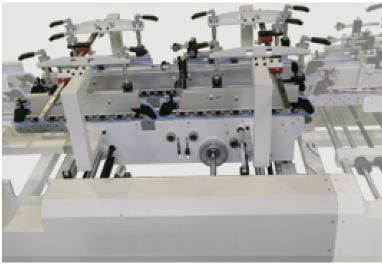 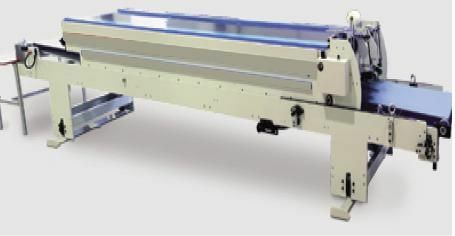 4.Special first folding line ,third folding line pre-fold 180. 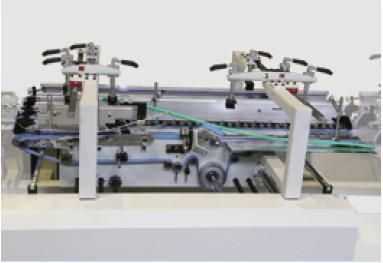 8.Collecting unit cylinder control pressure type pressing system. 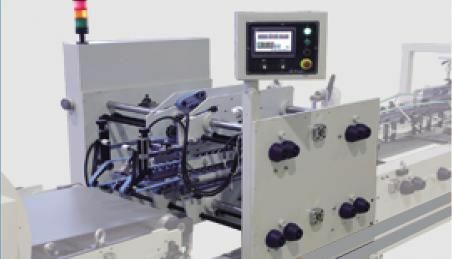 9.Remote control convenience for operators to remote control the start and stop of machine .